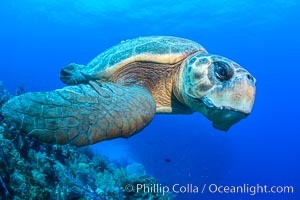 Loggerhead turtle, Caretta caretta, Grand Cayman Island Grand Cayman Photo. 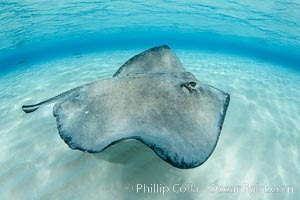 Southern Stingray, Stingray City, Grand Cayman Island Grand Cayman Picture. 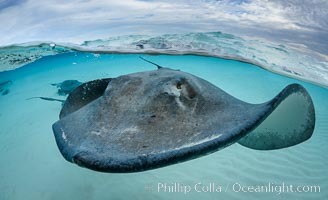 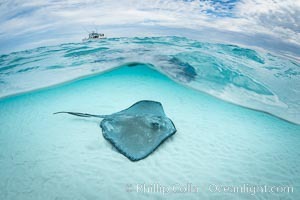 Southern Stingray, Stingray City, Grand Cayman Island Stock Photography of Grand Cayman. 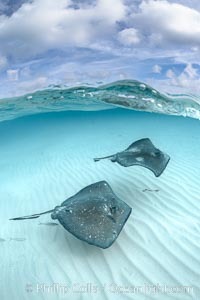 Southern Stingrays, Stingray City, Grand Cayman Island Photograph of Grand Cayman. 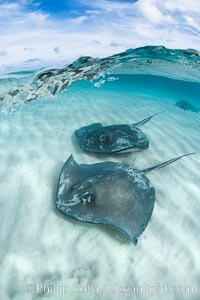 Southern Stingrays, Stingray City, Grand Cayman Island Grand Cayman Photos. 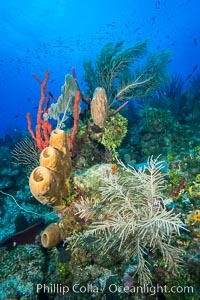 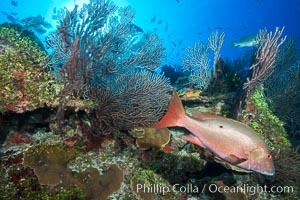 Beautiful Caribbean coral reef, sponges and hard corals, Grand Cayman Island Grand Cayman Image. 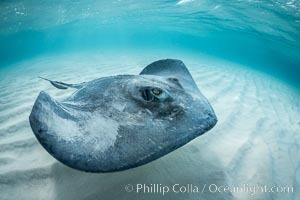 Southern Stingray, Stingray City, Grand Cayman Island Professional stock photos of Grand Cayman. 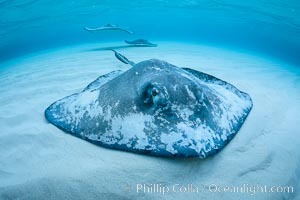 Southern Stingray, Stingray City, Grand Cayman Island Pictures of Grand Cayman. 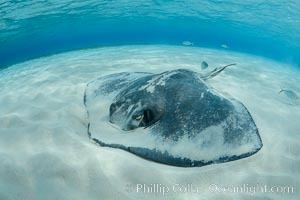 Southern Stingray, Stingray City, Grand Cayman Island Grand Cayman Photo. 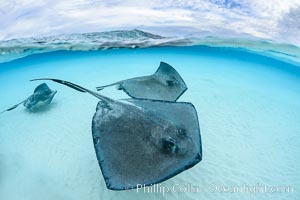 Southern Stingrays, Stingray City, Grand Cayman Island Stock Photography of Grand Cayman. 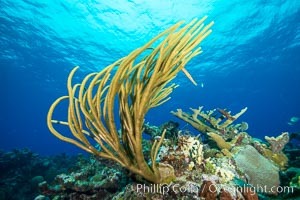 Cayman Islands Caribbean reef scene, Grand Cayman Island Photograph of Grand Cayman. 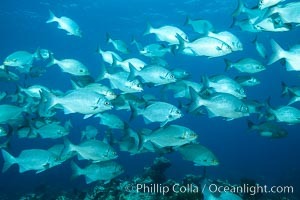 Schooling fish over coral reef, Grand Cayman Island Grand Cayman Photos. 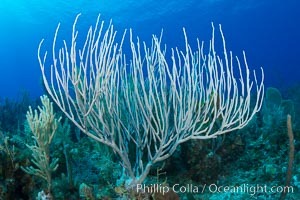 Gorgonian soft corals, Grand Cayman Island Grand Cayman Image. 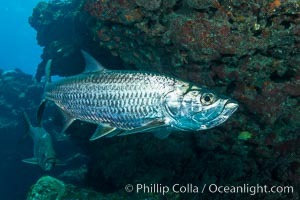 Tarpon, Grand Cayman Island Professional stock photos of Grand Cayman. 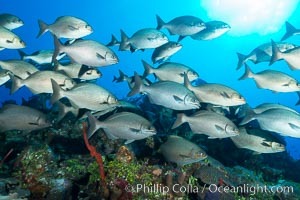 Schooling fish over coral reef, Grand Cayman Island Pictures of Grand Cayman. 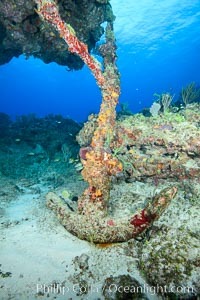 Grand Cayman Island, East End Grand Cayman Photo. 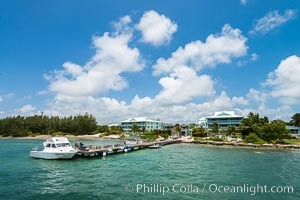 Compass Point Resort on Grand Cayman Island Grand Cayman Picture. 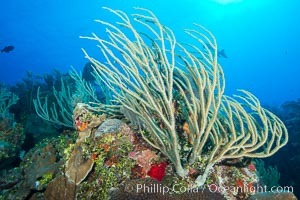 Beautiful Caribbean coral reef, sponges and hard corals, Grand Cayman Island Stock Photography of Grand Cayman. 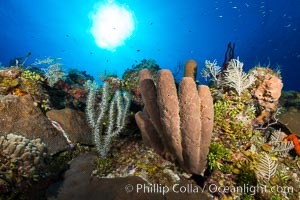 Beautiful Caribbean coral reef, sponges and hard corals, Grand Cayman Island Photograph of Grand Cayman. 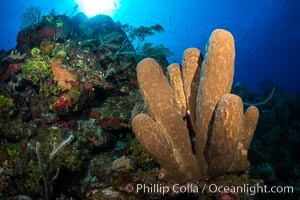 Sponges on Caribbean coral reef, Grand Cayman Island Grand Cayman Photos. 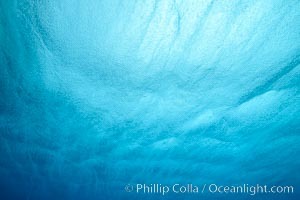 Rain hitting ocean surface from underneath, Grand Cayman Island Grand Cayman Image. 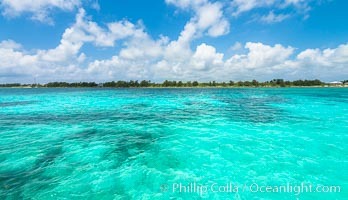 Cayman Islands Caribbean reef scene, Grand Cayman Island Professional stock photos of Grand Cayman. 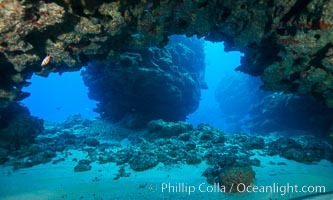 Underwater cavern, Grand Cayman Island Pictures of Grand Cayman. 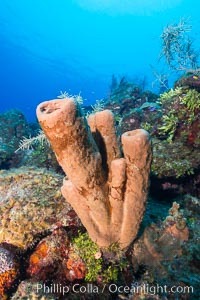 Pillar coral Dendrogyra cylindrus, Grand Cayman Island Grand Cayman Photo. 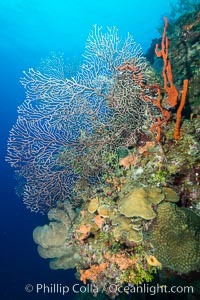 Gorgonian soft corals, Grand Cayman Island Grand Cayman Picture. 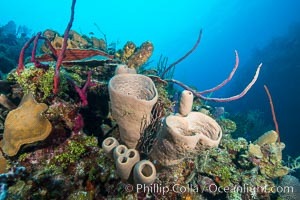 Sponges on Caribbean coral reef, Grand Cayman Island Stock Photography of Grand Cayman. 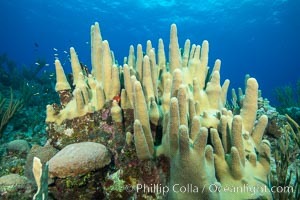 Sponges on Caribbean coral reef, Grand Cayman Island Photograph of Grand Cayman. 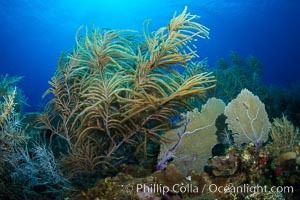 Gorgonian soft corals, Grand Cayman Island Grand Cayman Photos.